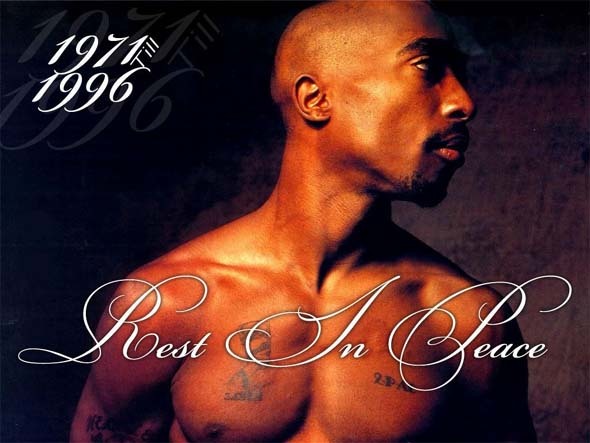 16 years ago today, we lost one of the most talented men in hip-hop, Tupac. Hip-hop hasn't been the same without him, but his legacy will forever remain. We love you Tupac! Join us tonight as we talk about and celebrate this man's life and legacy.